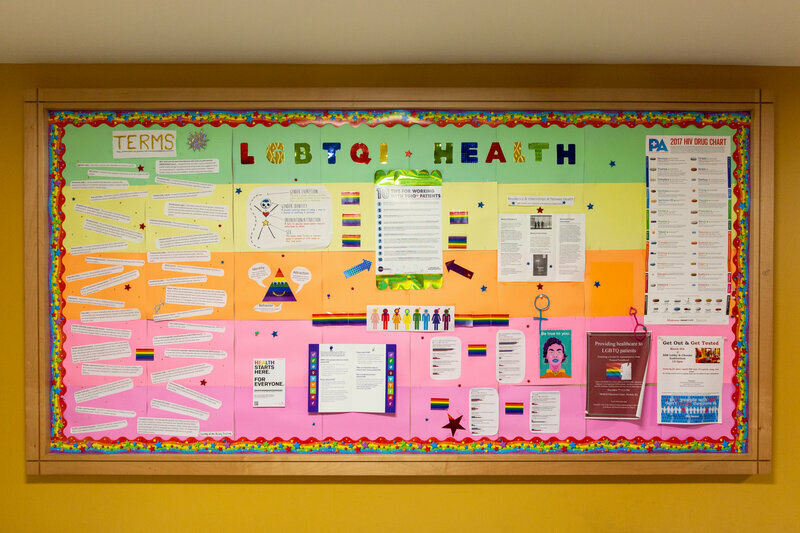 Spiegel and her friends created an LGBTQI health board of information which hangs in a hallway on campus at New York Medical College. According to a number of studies, medical schools do a poor job of preparing future doctors to understand the LGBT population’s unique needs and health risks. And, a2017 survey of students at Boston University School of Medicine found their knowledge of transgender and intersex health to be lesser than that of LGB health. eanwhile, LGBT people — and transgender people in particular – face disproportionately high rates of mental illness, HIV, unemployment, poverty, and harassment, according to Healthy People 2020, an initiative of the U.S. Department of Health and Human Services. And a poll conducted by NPR, the Robert Wood Johnson Foundation, and the Harvard T.H. Chan School of Public Health found 1 in 5 LGBT adults has avoided medical care due to fear of discrimination. The amount of LGBT education medical students receive varies greatly. A 2015 study found that, on average, medical students receive five hours of LGBT-focused education. The curriculum at New York Medical College went from an hour and a half of LGBT topics in health care to over seven hours. y contrast, some disciplines have been more hesitant to change, or add content to, their existing curriculum. Spiegel’s student task-force had more difficulty influencing the pharmacology department, for example. 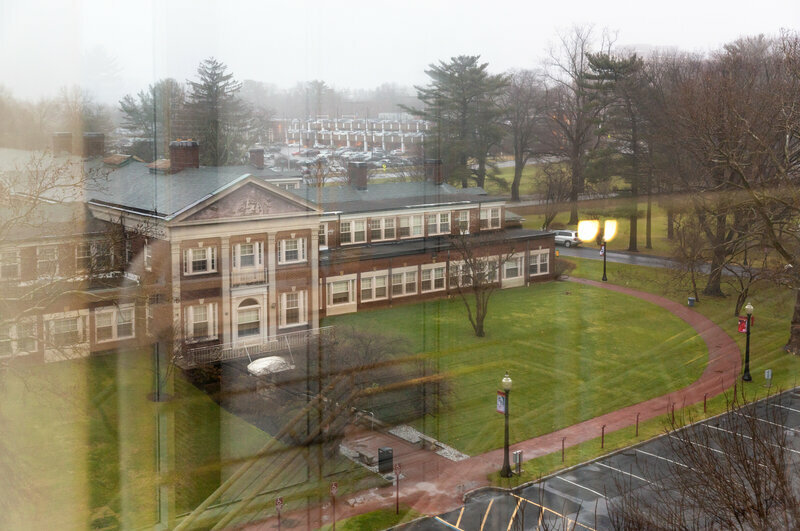 That’s the content area where hormone therapy might be taught, Spiegel says.